Advertise on Connecticut by the Numbers. Every number tells a story. Including yours. Great rates for all advertisers! Ask about introductory specials for first-time advertisers. Special rates for nonprofit organizations. 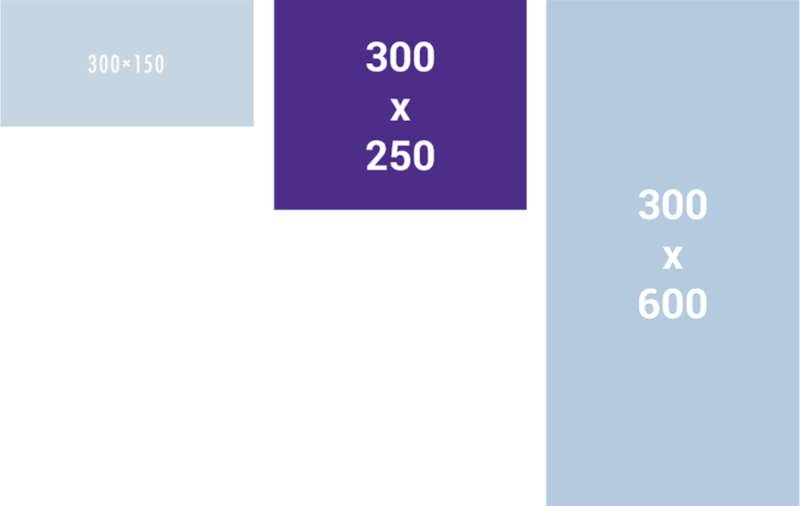 Three basic ad sizes: 300×250 (most popular), 300×150, and 300×600. Connecticut by the Numbers goes behind the headlines, across the state.